Sandra Mathison is a professor of education at the University of British Columbia. 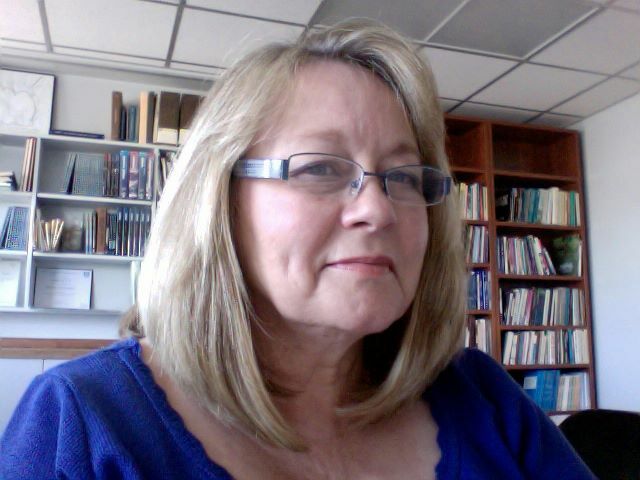 Her research focuses on educational evaluation and typically employs qualitative research perspectives. The Qualitative Research Cafe blog is a discussion of and reflection on theoretical and practical issues in interpretive and critical research.